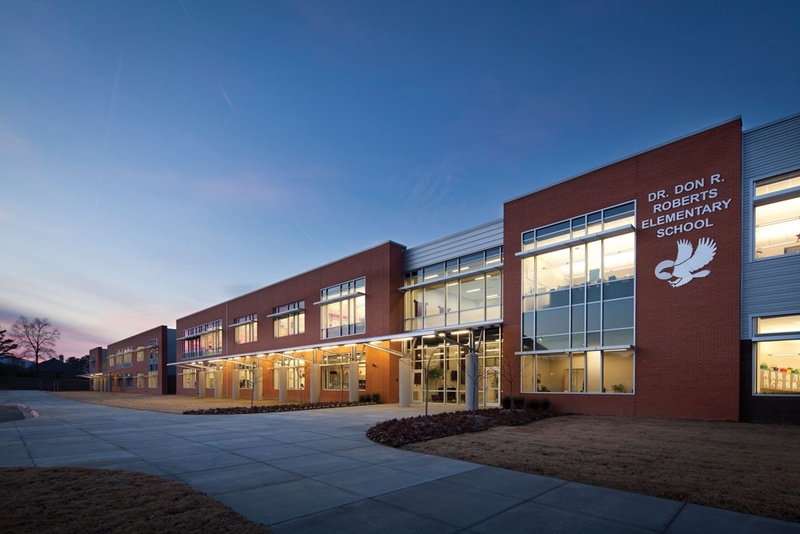 Help our school by chosing Roberts Elementary- PTA as your school through their Community Rewards Program. Everytime you shop, Kroger will donate to our school! Click on the Kroger Icon to sign up! Bring a Smile to Roberts! 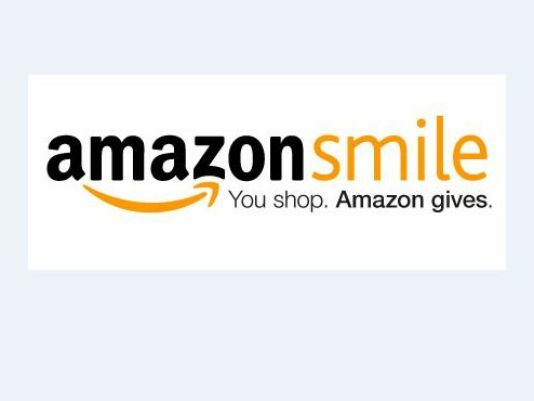 Shop on Amazon through Amazon smile and they will donate a percentage to our school! 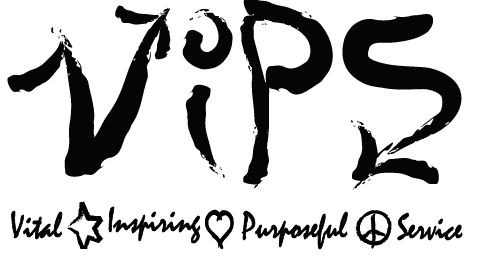 Choose Roberts Elementary- PTA as your charity and click on the Amazon Smile icon and start shopping. Sign up to have menus emailed automatically. Above To Log On Today! RENDEZVOUS IS BACK!!! Along with the Book It event in the Fall, Rendezvous serves as one of our largest fundraisers and helps us to secure important funds to support our students, facilities, and faculty. We've got some high GOALS this year. We are excited to be able to use the funds raised to install two basketball courts to our playground and expand our equipment to fit the needs of all our students at Roberts! . But—we can only execute these goals with your support! 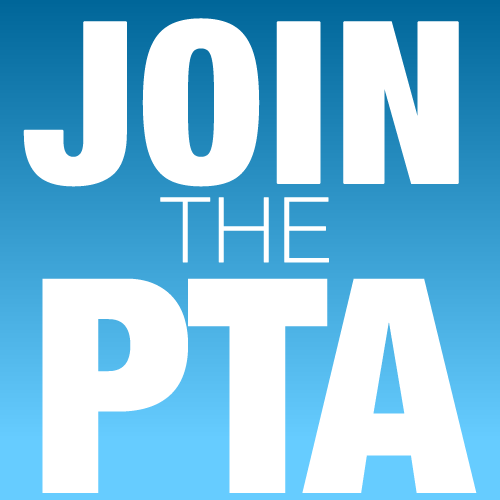 Our PTA includes parents, extended family, teachers and staff. Thanks to all of you who make a difference in our students' education through PTA! 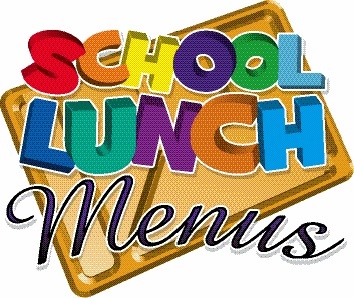 Click here to add or check your child's school lunch balance. 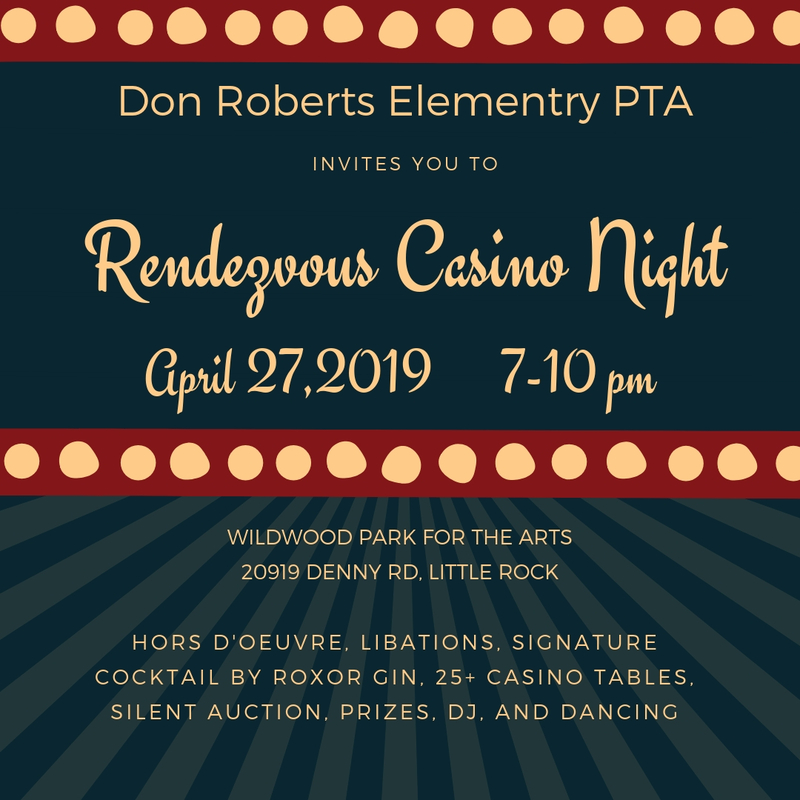 Copyright © 2008-2019 Roberts Elementary PTA All rights reserved.